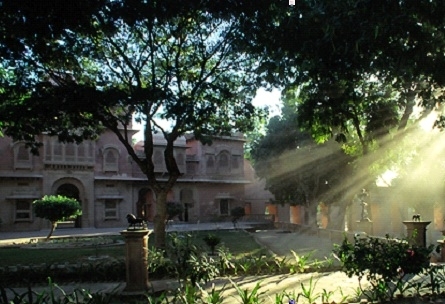 The hotel’s compound stretches over 6000 acres. 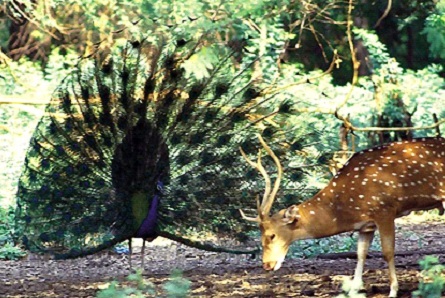 The palace was primarily a hunting resort during the days of the British Raj and attracted several dignitaries, including the Prince of Wales in 1905, Governor General Lord Elgin, Lord Erwin in 1927 and Lord Mountbatten when he was Viceroy of India. The Imperial Sand Grouse shoots at Gajner Palace during the Christmas season was the most sought after invitation in the indian social calendar. 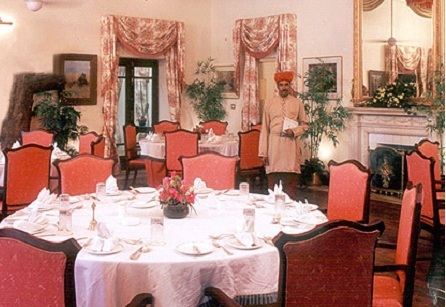 The hotel’s 13 historic suites are in Dungar Niwas where British dignitaries stayed during their leisure trips to the Palace. 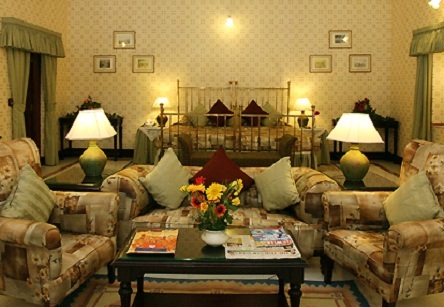 Each suite has been meticulously restored to its original grandeur. Every detail, from the furniture to the wallpaper, the four-poster beds and picturesque windows has been carefully recreated exuding an aura of a bygone age. All rooms have been thoughtfully fitted with modern conveniences.